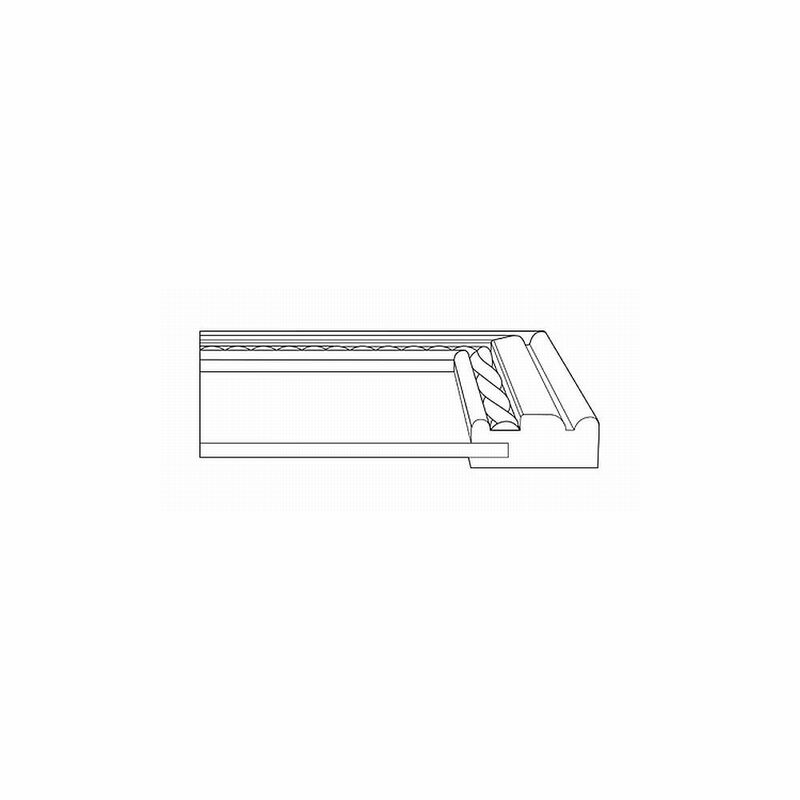 Note: this decorative door style is available only in the profile shown. 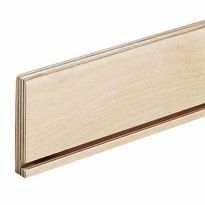 Custom edge options are not available. 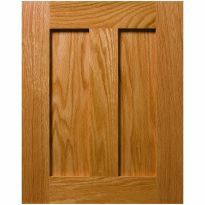 Please see the tech spec tab for tips for measuring and important information about this product. 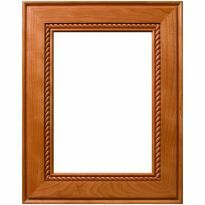 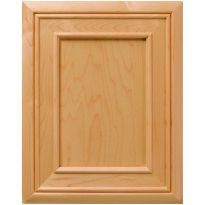 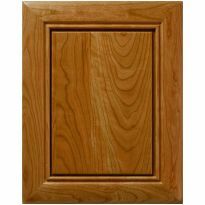 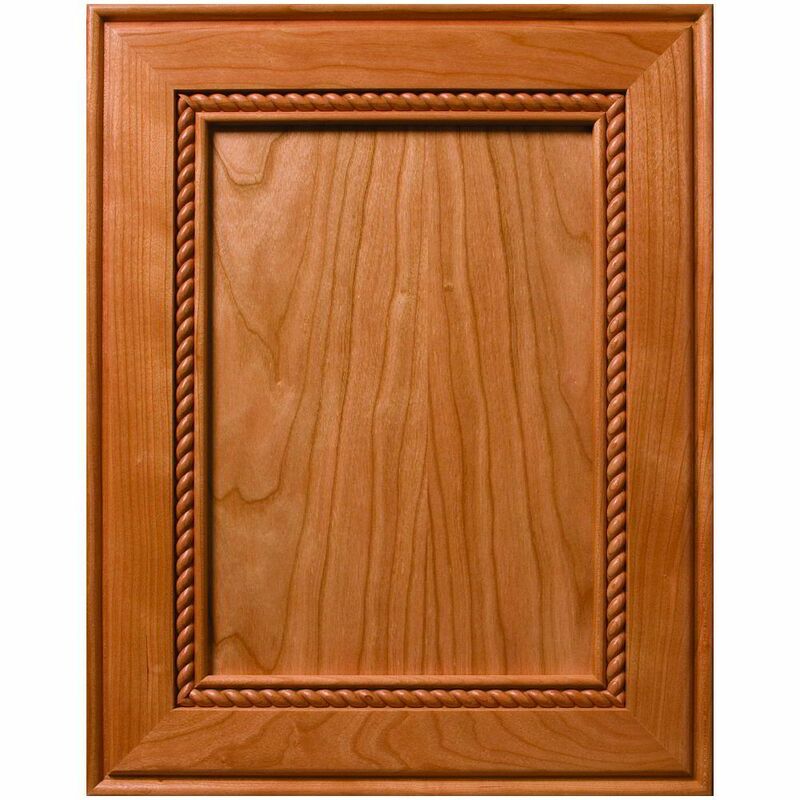 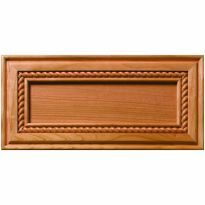 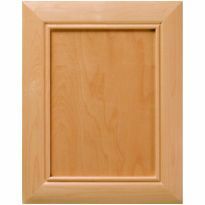 Add warmth to kitchen cabinets or furniture pieces with these mitered doors featuring decorative rope and bead moldings.